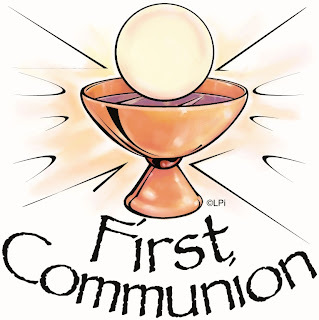 Need ideas or activities to help your students for First Communion? Here are some activities that might be helpful. 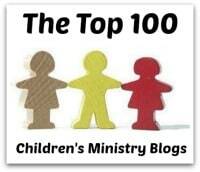 Preparing, journal/notebook activities, crafts, ideas for the big day, ideas for first reconciliation, etc. A Framed Picture- Making a sparkling picture of communion will be a reminder of the special time we put aside to remember Jesus. 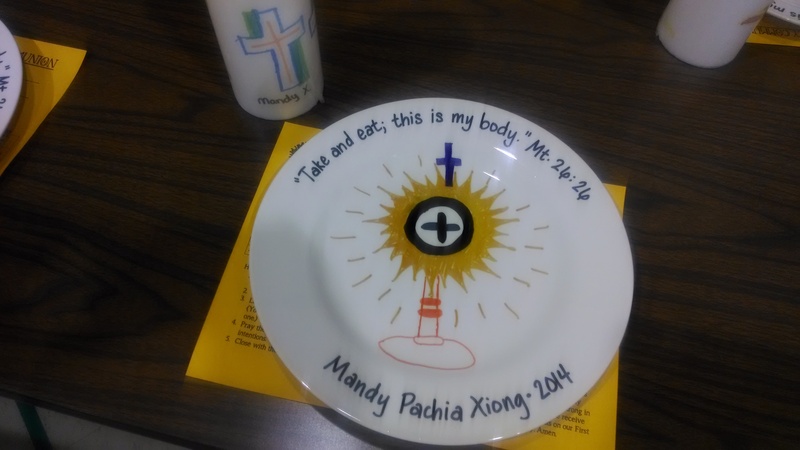 (Bible Crafts on a Shoestring Budget: Paper Plates & Cups, page 12 & 13). 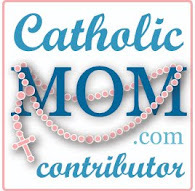 Jesus in the Holy Eucharist Craft- Neat activity for the Holy Eucharist. A template is also provided for the craft. You can buy this or get ideas from it to make your own. Students collect the most tokens by answering questions correctly about the Sacrament of the Eucharist. Students play regular bingo, but they answer questions about the Holy Eucharist. The idea is to answer questions about the Act of Contrition so players can roll the dice and move their pieces up and down the road attempting to capture their opponent’s pieces. 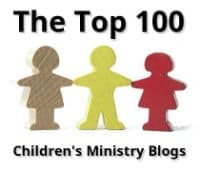 The objective of the game is to identify which one of the Ten Commandments the sin broke. The table below provides links to our resources for a FIRST COMMUNION and RECONCILIATION program. The program is made up of 16 sessions. 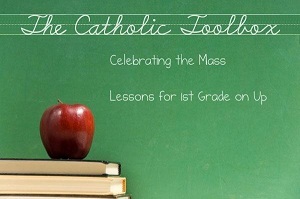 For each unit there are session plans for catechists, a worksheet for children as well as other resources such as flashcards, images and also PowerPoint presentations. Other versions of the puzzle are on the bottom of page. Click on 1, 2, 3, etc. These puzzles below are free, however they can only to be used for classroom and personal use. They may not be published on any websites or other electronic media, or distributed in newsletters, bulletins, or any other form or sold for profit. All graphics/images/clipart etc. used on these puzzles are not my own and are from various internet sources. For younger students you can do this together on the board. A retreat day for your class or your own children that combines church vocabulary, knowledge about the mass, a Bible story play, matching game, bingo game cards, and a cooking activity with the special sacrament of Eucharist in mind. 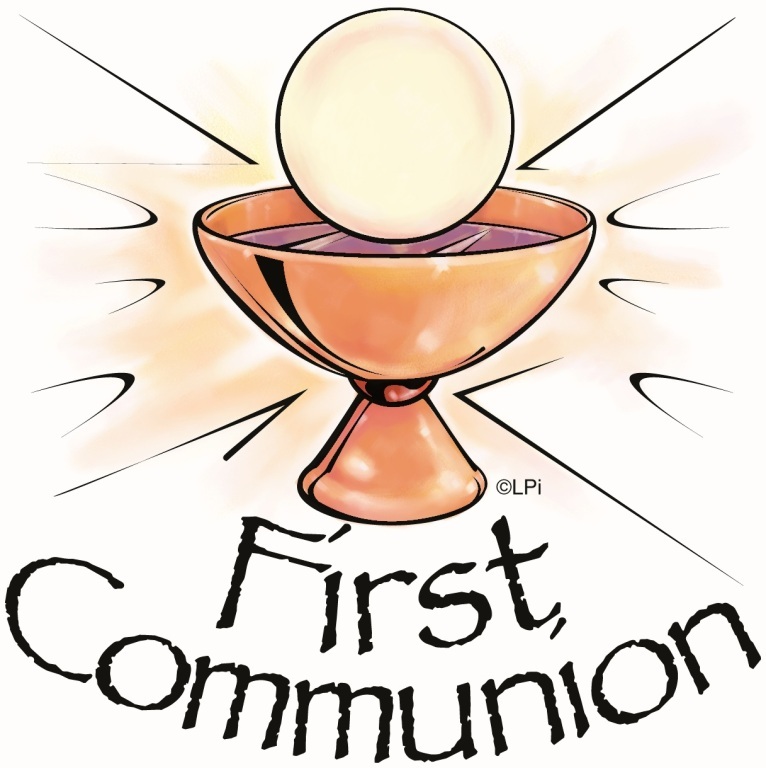 Spend the day with your children preparing for Communion. This worksheet is free, however it is only to be used for classroom and personal use. It may not be published on any websites or other electronic media, or distributed in newsletters, bulletins, or any other form or sold for profit. Eucharist worksheet- Follow the directions and fill in the blanks to find out what the message says below. I have stumbled into a treasure cave. The last First Communion camp I did was 28 years ago! So much to lay my hands on....... Thank you and God Bless. I have been asked to do first communion prep this year. While I said yes it caused some panic as this isn't something I have ever done and I only joined the church four years ago. What an amazing list. Thank you so much! What do students like to do in CCD?